We offer complete project management from initial concept design, including fabric specification and engineering, through to fabrication and installation. 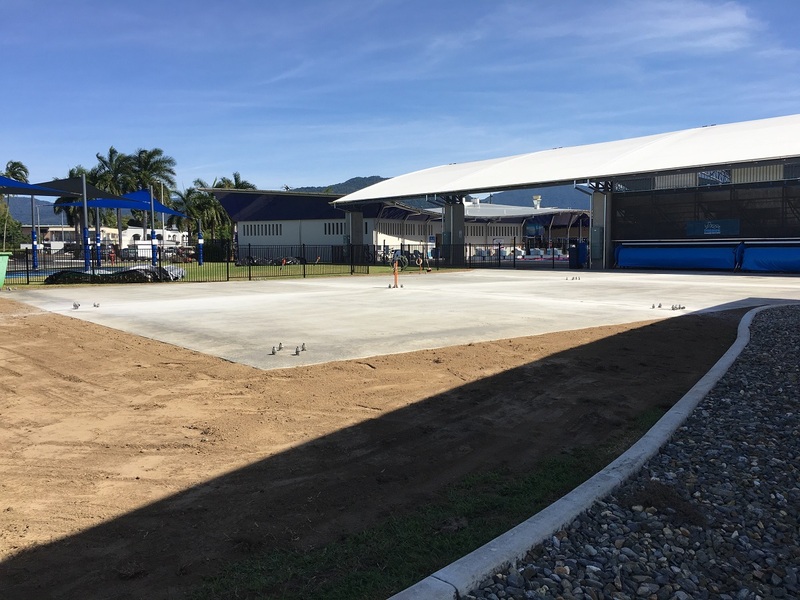 By combining these services and skills, our clients benefit through greater design flexibility, protection from storm or cyclone damage and reduced maintenance costs. Our experienced team will custom design a unique architectural structure to fit even the most difficult or unusual of requirements. Through our full design service, we guide our clients through the design process. 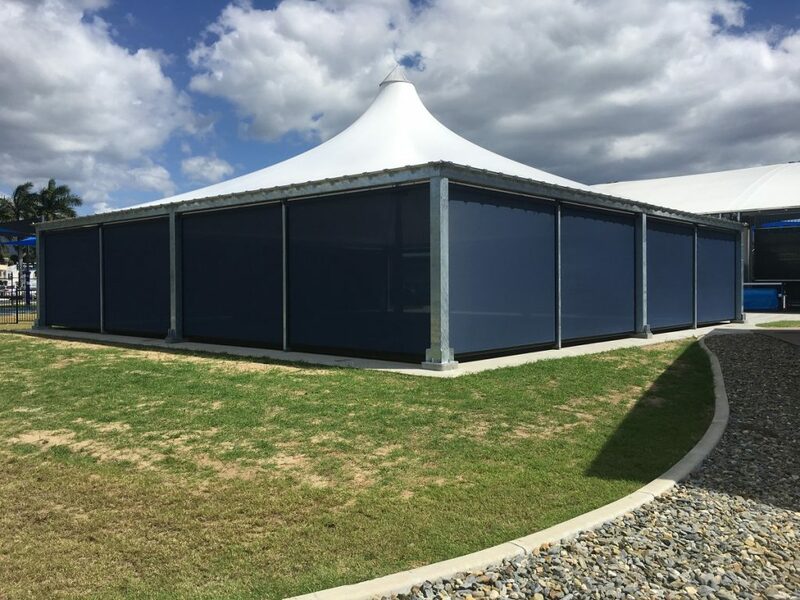 Our architectural structures not only add value to your property but they complement the surrounding environment and provide filtered light. 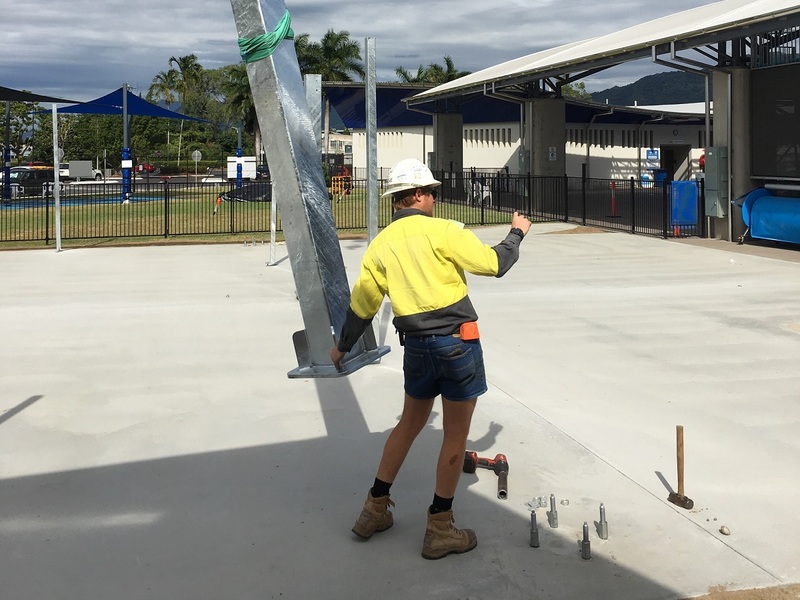 Specifically trained in the field of architectural structures, our engineers will ensure that your structure meets Australian Engineering Standards, without compromising design integrity. With over 30 years’ experience, Sail Structures’ team of qualified sailmakers take pride in carrying out all installations, regardless of size. Our reputation for being the region’s leading shade sailmakers has been developed through specialising in membranes ranging from residential applications to large scale sports stadiums and adhering to the latest WHS regulations. 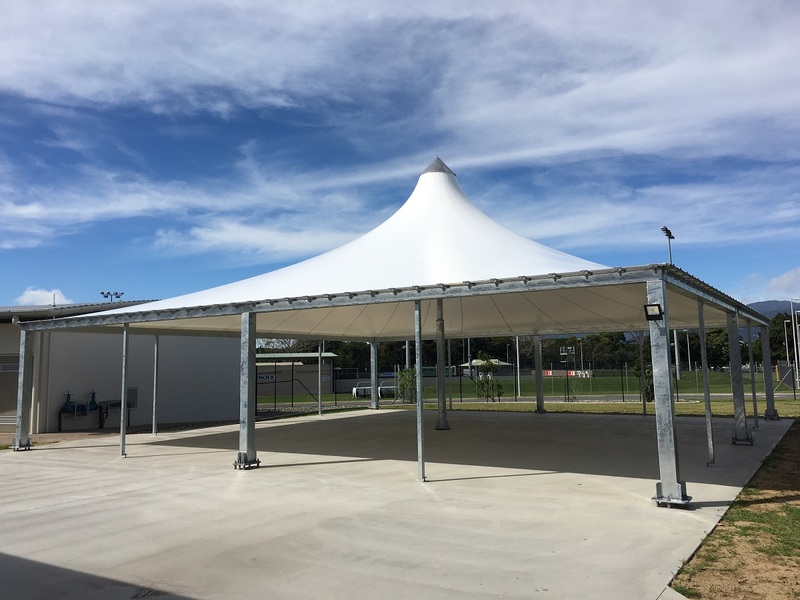 Our commitment to provide fully compliant first-class structures, using the specified fabrics, has resulted in many Government, Local Council and Community contracts, including public buildings, playground sails, schools and Universities. We are fully insured and our installers are qualified in all OHS requirements.